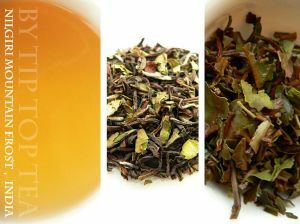 Flavour profile: Strong, fresh and sappy taste with herbaceous flavours of meadow grass, apple and barley. Great balance of initial sweetness and refreshing astringency that never tires the palate - we drink it day in, day out! Leaf: Nice chunky mixture of matt black & brown leaves flecked through with bright apple-green shards & the odd white tip. Intense sappy & fruity aroma. In the cup it sparkles a vivid bright tangerine-gold colour. Origin: Parkside Estate, The Nilgiris, Tamil Nadu, India. 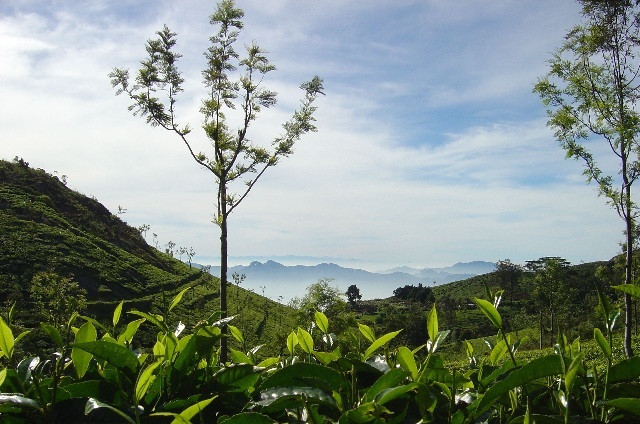 Background: The name Nilgiris translates as the Blue Mountains; a scenic mountain chain in Southern India named after a unique flowering shrub that only blossoms every 12 years covering the mountain slopes in a lush lilac-blue carpet. 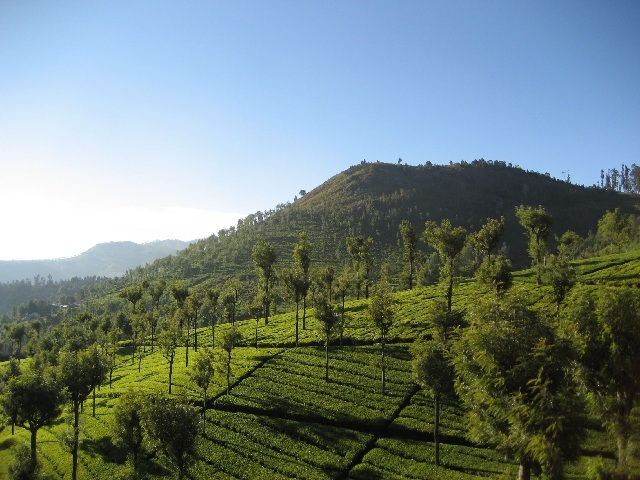 This top quality tea is from the Parkside Estate, recognised by the Nilgiri Planters Association as producing one of the finest flavoury types of orthodox high elevation teas! 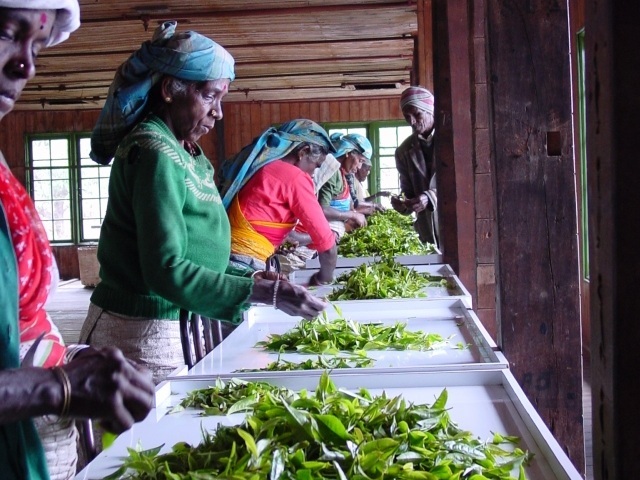 Strong in sustainable agriculture, ecofriendly cultivation & ethical fairtrade practices. The leaves are plucked as the first winter frosts have slowed down growth and concentrated the sap into the leaf. After a hard wither the edges of the green leaf flake off during rolling, keeping their colour and freshness thus bringing out the special taste of the natural leaf. This delightful tea is produced to the very highest standards. Brewing guide: Great lasting flavour and strength but should not be drunk with milk. Try using just 2.5g per cup infused for no longer than 2min30secs. Re-steep the same leaves again increasing the brew time by 30secs. Also suits Gong-fu brewing, try using 4 grams and see guide on the main black tea page. My favorite tea for everyday drinking along with Darjeeling teas. Other sorts of tea could make me get tired of them, but this one - never! It is light with a fresh taste and delicious herbacious flavor. TipTopTea always offers the best quality teas; I am a long time customer over many years!